If you're on the hunt for a new apartment, you know how hard it can be to find a bargain. 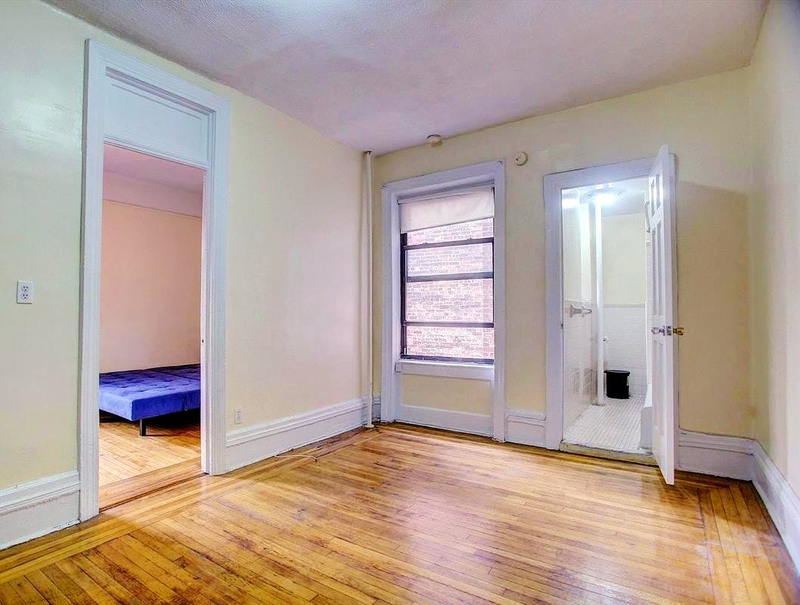 So what does the low-end rent on a rental in Morningside Heights look like these days--and what might you get for the price? According to Walk Score, the neighborhood has excellent walkability, is quite bikeable and has excellent transit. It also features median rents for a one bedroom that hover around $2,500, compared to a $2,714 one-bedroom median for New York City as a whole. A look at local listings for studios and one-bedroom apartments in Morningside Heights, via rental site Zumper, offers an overview of what price-conscious apartment seekers can expect to find in this New York City neighborhood. 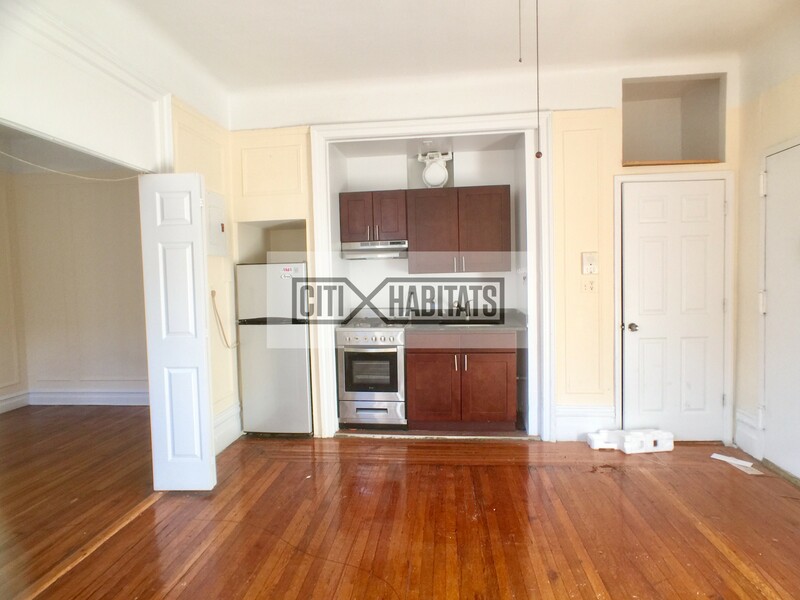 This one-bedroom, one-bathroom apartment, situated at 3141 Broadway, is listed for $1,875/month. Building amenities include secured entry and on-site laundry. In the unit, you'll find hardwood flooring, high ceilings, a pantry and a dishwasher. Cats and dogs are not allowed. Be prepared for a broker's fee equal to one month's rent. 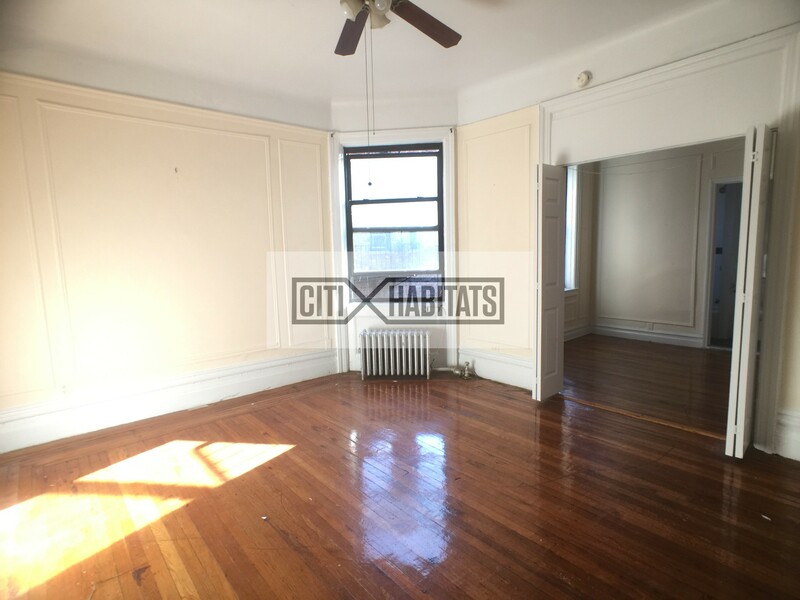 Then there's this apartment with one bedroom and one bathroom at 160 Claremont Ave., #3J, listed at $1,950/month. When it comes to building amenities, expect on-site laundry and secured entry. The apartment boasts hardwood flooring, white appliances, granite countertops and large closets. Good news for animal lovers: both dogs and cats are allowed here. Expect a broker's fee equal to one month's rent. Listed at $2,150/month, this one-bedroom, one-bathroom apartment is located at Tiemann Place. The building offers an elevator and on-site laundry. Apartment amenities include hardwood flooring, a ceiling fan and wooden cabinetry. Pet owners, take heed: cats and dogs are welcome. Look out for a broker's fee equal to one month's rent.